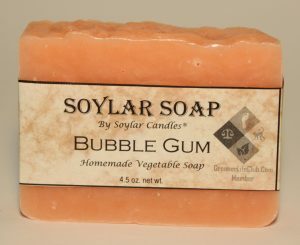 Short Product Description: With soothing colloidal oatmeal, this soap is gentle enough for all your parts. 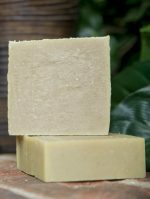 Containing skin loving oils, this soap is gentle enough for both face and body, and baby. Hand cut so every bar has a bit of character all its own and they leave your skin feeling smooth and hydrated. No artificial colors, fragrances or harmful chemicals. A portion of the sale of this product goes to the efforts of keeping Lake Tahoe blue.